What a fantastic day! Our good friend Mike Davis who donated our original grill back in 2015 has done it again. 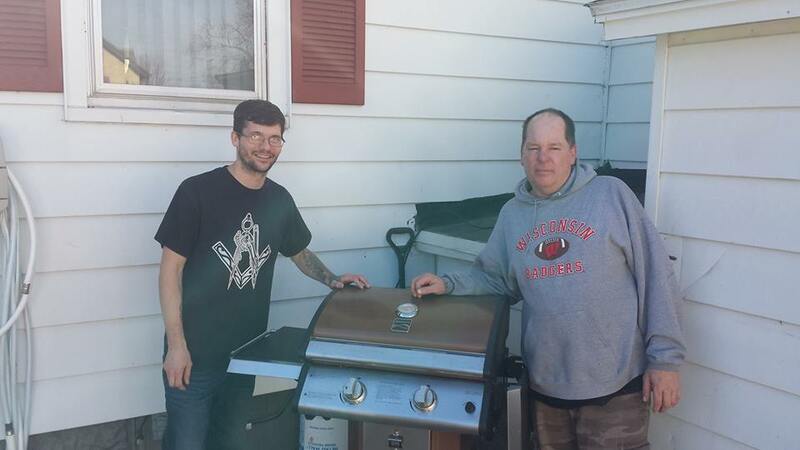 We now have a 2nd grill thanks to Mike! This donation will allow the #PFSP to be in two places at once grilling up Brats and hot dogs all summer long.